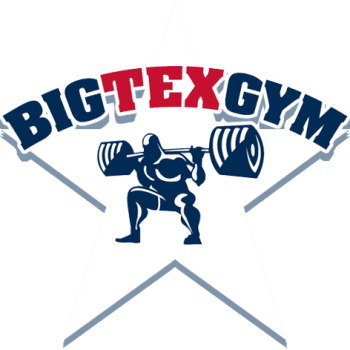 Big Tex Gym is a veteran owned and operated family friendly neighborhood gym located in North Austin, Texas that specializes in Powerlifting, Bodybuilding, and Strongman, but also has something for everyone and encourages everyone to be their best to reach their fitness goals no matter what they are! At affordable rates, we allow the customer to have more freedom than the average health facility, with a family friendly old school feel, and a motivational and inspiring atmosphere. The focus at Big Tex Gym is mainly freedom. The freedom to train how you want, the freedom to be yourself. Join a gym with an inspiring, motivational atmosphere. Our gym consists of experienced weightlifters and novice lifters that want to get in shape. Unlike the big chains, everyone knows each other at Big Tex. We work hard at Big Tex, while still offering support and encouragement. Our experience can’t be beat. We provide free advice and knowledge to our members, and we really are a family.